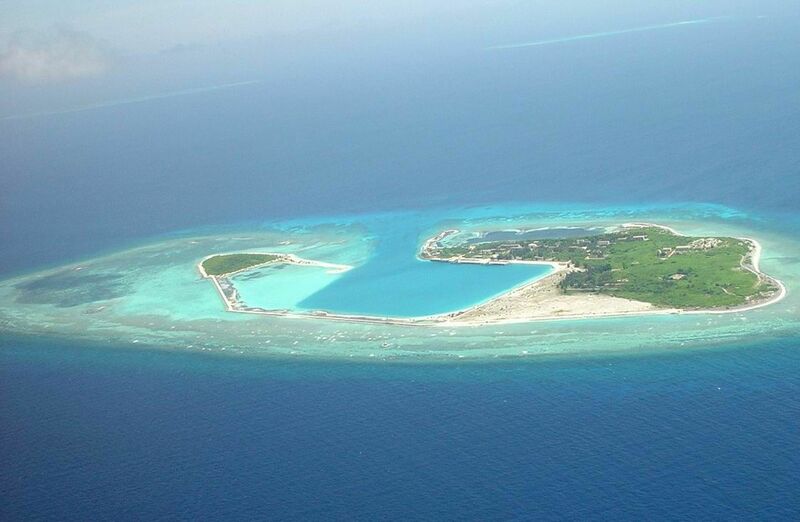 A group of Chinese radio amateurs members of Chinese Radio Amateur Club will be active again from Yongxing Island, IOTA AS-143, Paracel Islands in period 26 June - 2 July 2017 as B7CRA. They will operate on 80 - 6m (no 30m activity planned) CW, SSB, Digital modes. Dale Yu, 138-3302,Yinren Yushu Garden, WUXI 214011, China. 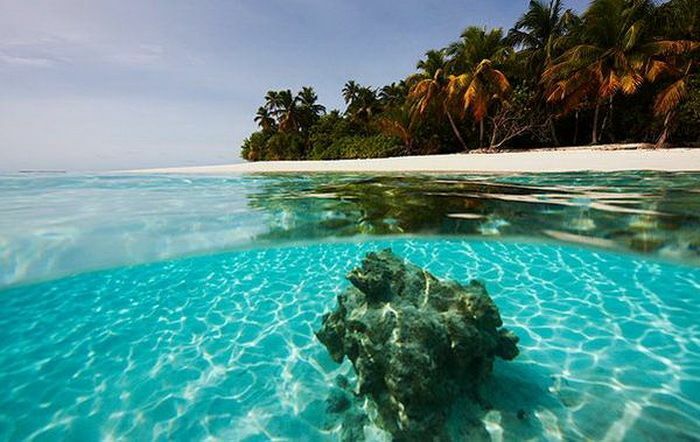 Yongxing Island is have another name Woody Island. B7CRA. 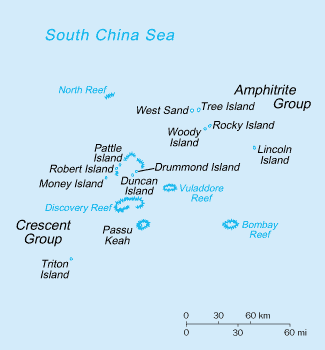 Where is Yongxing Island located. Map. Tnx guys for my qso in CW, for me a new one in IOTA.